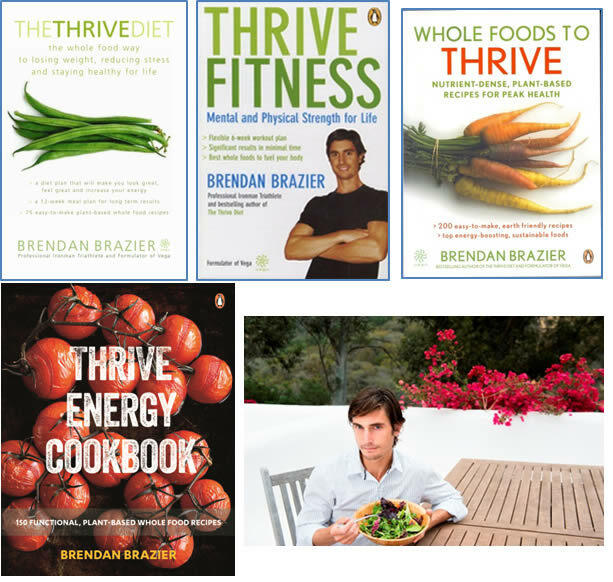 Brendan Brazier is one of the few professional vegan athletes in the world with plant-based “stress reduction nutritional program”. He is the former Canadian Ultra-Marathon Champion and now author of four Thrive based books. The initial The Thrive Diet explains this successful formula which has taken his performance to a new level, enabling him to compete and succeed in one of the world’s most demanding sports. It is estimated that as much as 40% of the average North American’s overall stress can be categorized as nutritional. With stress-related illness constantly on the rise, we have the power to take control of our health by simply improving our diet. Brendan shows how his favourite plant-based foods can help reduce nutritional stress and promote optimal health. Included in The Thrive Diet – a 12 week meal plan and 75 unique, nutritionally balanced, delicious whole food recipes. Thrive Fitness includes an exercise plan incorporate the Thrive diet; Whole Foods to Thrive identifies more foods that help with a healthy diet and explores how plant-based foods contribute to a healthy lifestyle and The Thrive Cookbook features more than 150 recipes many in full colour. Translation rights available on all titles. By Reva Seth Women are regularly told that having children will hurt their careers–until now. 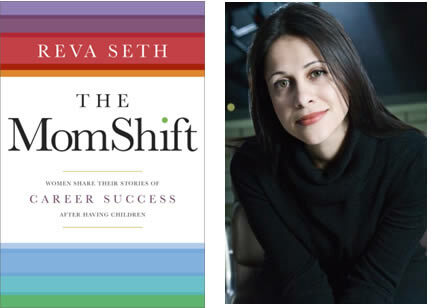 In The MomShift, Reva Seth has talked to over 500 mothers from a broad range of professional and personal backgrounds who have defied cultural expectations and achieved greater professional success after starting their families. For these women and others like them, having children actually enhanced their work life: by helping them prioritize and set bigger goals, inspiring them to work harder and smarter or even spurring them to start their own businesses. As Rebecca Wolf–of Girls Gone Child blog fame–puts it, “Motivation, thy name is parenthood.”But as Sheryl Sandberg, the COO of Facebook has pointed out, often, when an already busy women starts thinking about having a child, she frequently steps back from her career goals, unable to picture how her already hectic life will accommodate children. Enter The MomShift, which covers areas such how much we really need to “lean in,” whether there’s a “best time” to have a baby, the benefits of re-framing maternity leave, ambition, financial concerns, the changing nature of careers and whether work/life balance really exists for working mothers. 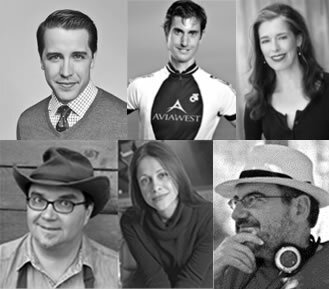 Each chapter has discussion questions to keep the conversation going and the ideas percolating. The result is a reassuring, supportive and inspirational resource that emphasizes that their there is no one right way to balance careers and family and that illustrates the many choices that women today have. The MomShift is an invaluable career companion brimming with motivation, tips and ideas to help each woman to create her own version of career success during the often hectic but highly productive “mom” years. Mental traps are habitual modes of thinking that disturb our ease, take up enormous amounts of our time, and deplete our energy without accomplishing anything of value for us or for anyone else in return. The material in this book is unique: there is no other work that systematically surveys the various ways of wasting time. Moreover, the advice Professor Kukla gives is often novel, and sometimes diametrically opposed to conventional or proverbial wisdom. Andre Kukla is professor emeritus at the University of Toronto, in both the Departments of Psychology and of Philosophy. He has published numerous philosophical and psychological articles and books, including books by Oxford and MIT Press. 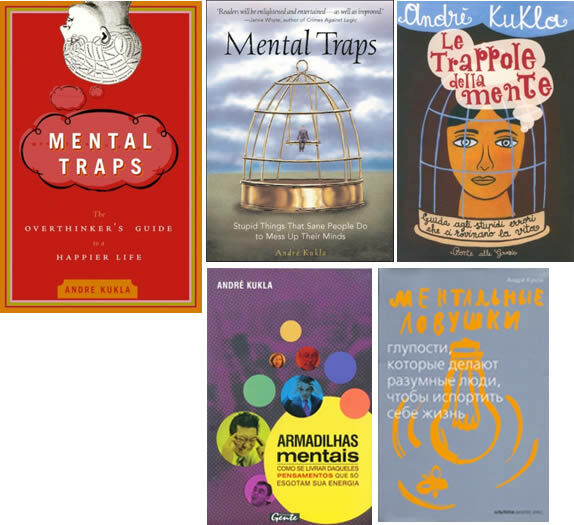 Mental Traps is his first foray into writing for the general public. 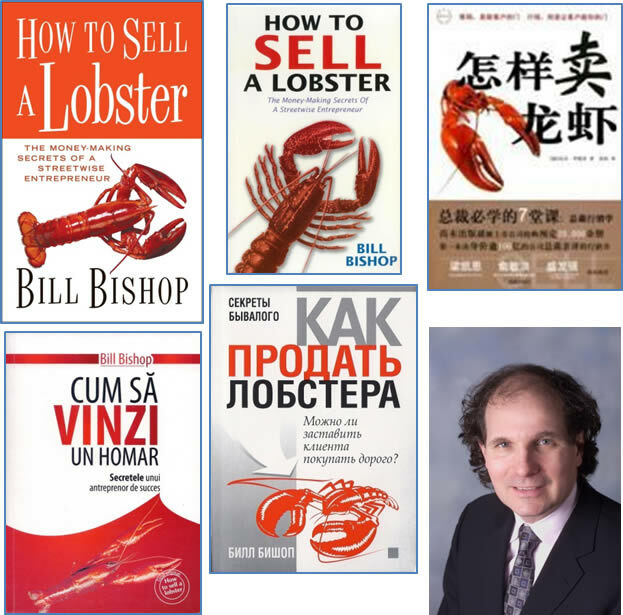 How to Sell a Lobster is full of innovative ideas to get new ventures started, overcome buyer’s resistance, close prospects, or create a bigger and better business – all from a CEO and marketing whiz with over 30 years business and sales experience. 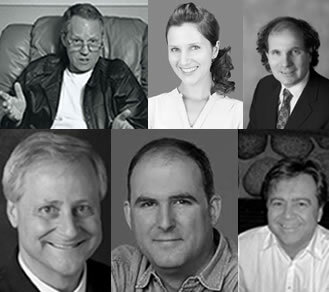 At just over 30,000 words How to Sell a Lobster is full of dozens of ideas, ploys, capers, and stratagems to give you the edge in the business world. 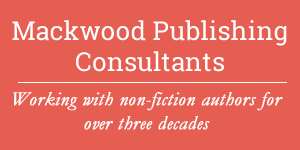 The author has written three previous business books.